Cleansing foam creates a fluffy foam gently cleanses the skin prone to inflammation. 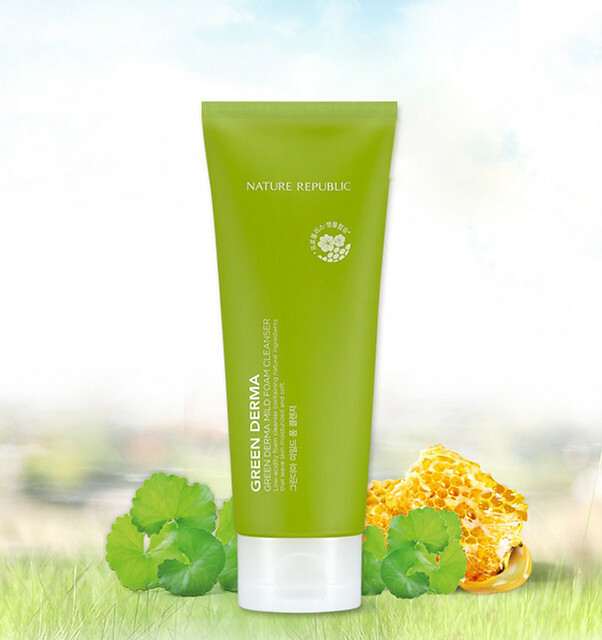 Contains 90% ingredients from natural origin, restores the skin’s protective barrier. Centella asiatica extract has a strong anti-inflammatory and wound-healing and tonic effect. It improves micro circulation and activates the synthesis of collagen, regenerates skin cells. It improves skin condition, opposes premature aging of the skin.